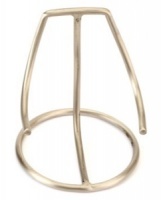 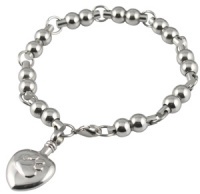 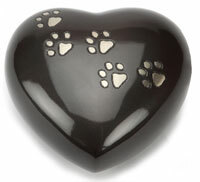 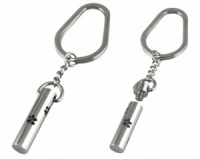 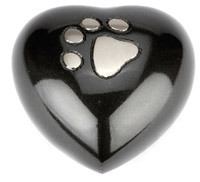 Pet cremation keyring Chelsea Design 4 is a beautiful way to keep a token amount of ashes in the small paw urn charm. Keepsake pet urn keyring that can be filled with a small portion of a beloved dog or pet's ashes, to discreetly keep with you always. 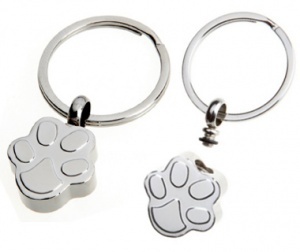 I ordered this little key ring for my daughter’ 21st and as we lost our little Pug last year it was a really special touch to enclose her ashes. 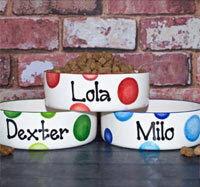 The delivery was so quick too and the instructions were really clear.